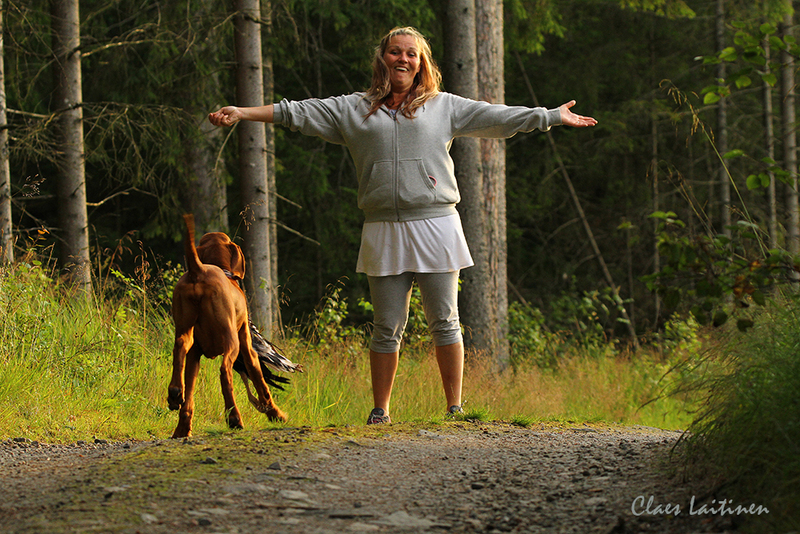 About us at Kennel Your Choice! 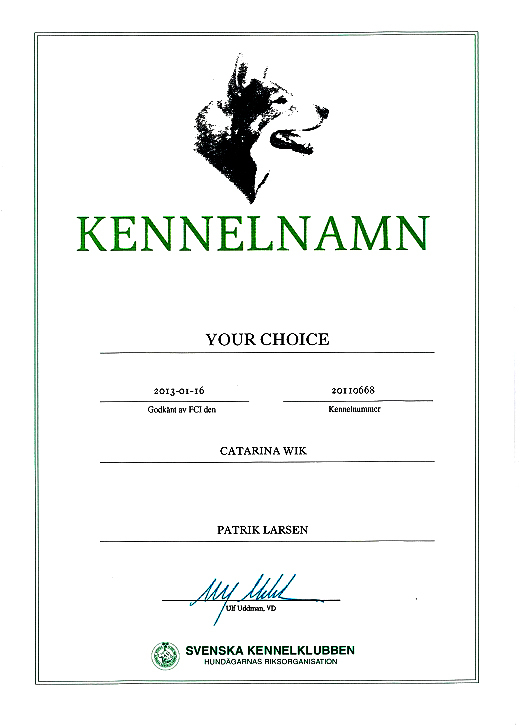 We who own kennel Your Choice is mainly Catarina Wik who has over 30 years experience in dog and dog activities! The kennel was started 2013 a well thought out decision! Catarina got her first dog in 1980, there was an English Cocker Spaniel! Subsequently, Catarina had another cocker and Border Collie, Chihuhaua, Danish Farm dog and Weimaraner until 2009 when she imported her first vizsla from Australia, C.I.B. C.I.E. NORD UCH NORD V-09 V-09-10 WJW-10 WW-11 Hubertus Ziggie Stardust! Then we had imported dogs from Russia, the Czech Republic and Hungary! 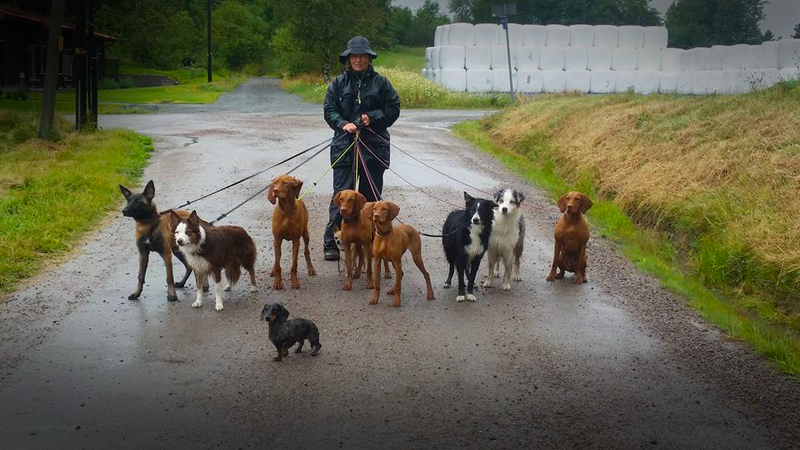 Catarina has competed in obedience and been on field trials in Sweden, Denmark and Finland! We have had great success at the exhibition but also on field trials and in obedience! 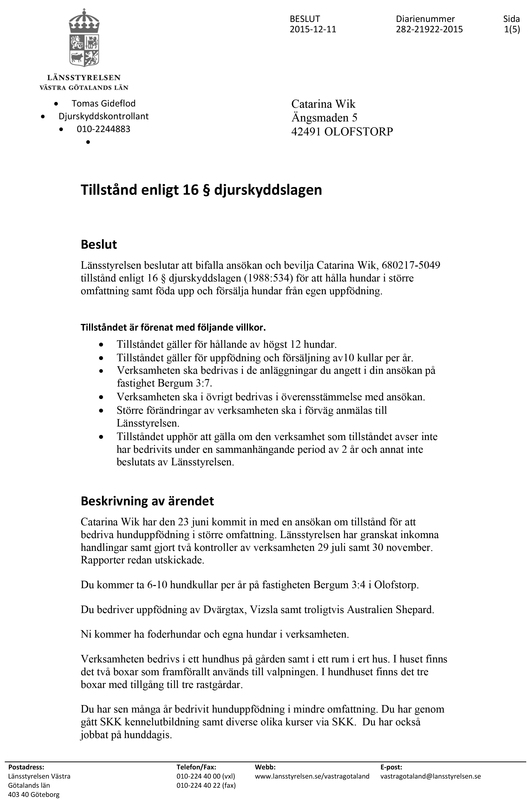 We have several titles from World dog shows, Swedish and Norwegian and Finnish championships! 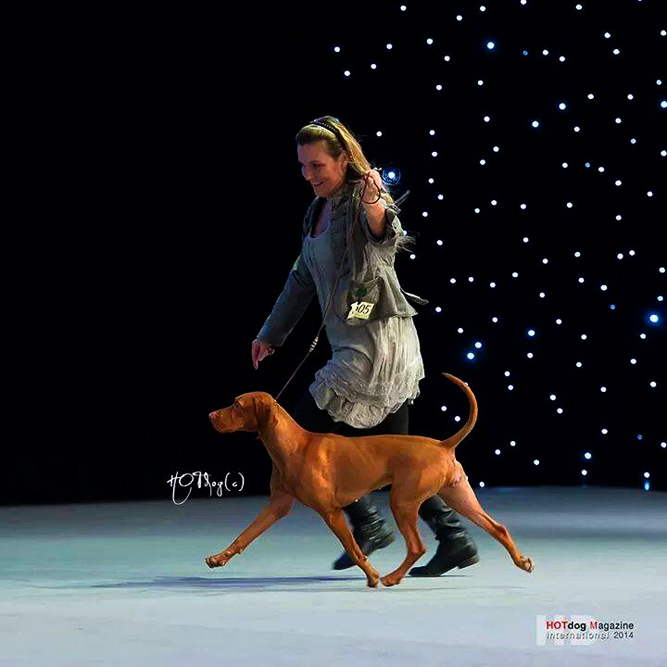 Catarina and Hubertus Ziggie Stardust was in the European Cup for Vizsla (Hunting) in Denmark in 2011! Unfortunately no placement! Our goal with the kennel is to sell healthy, breed typical and especially friendly dogs! We sell our puppies to active homes but it is not necessarily in the home where it hunted or competed in anything! The important thing is that they must be members of the family! Here Andzar Success, Hubertus Ziggie Stardust grand daughter!